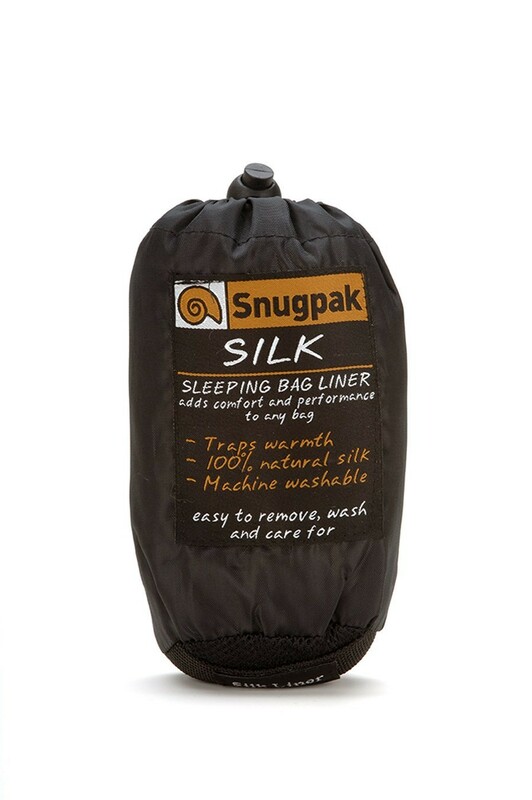 The SNUGPAK Silk Hooded Liner - Silk is a fabric that we naturally associate with luxury; we don’t usually think of it as something that will keep us warm! 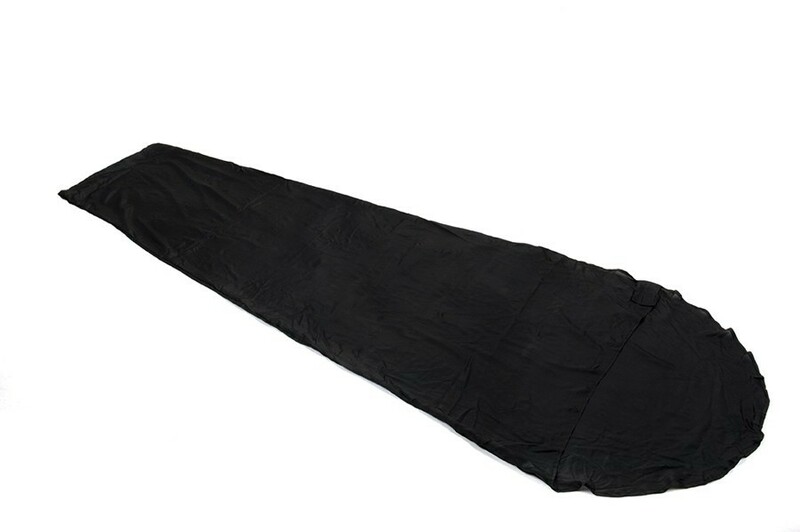 In fact, silk is a very poor conductor of heat and consequently will trap warmth within the sleeping bag, making it a very warm option with a touch of luxury. 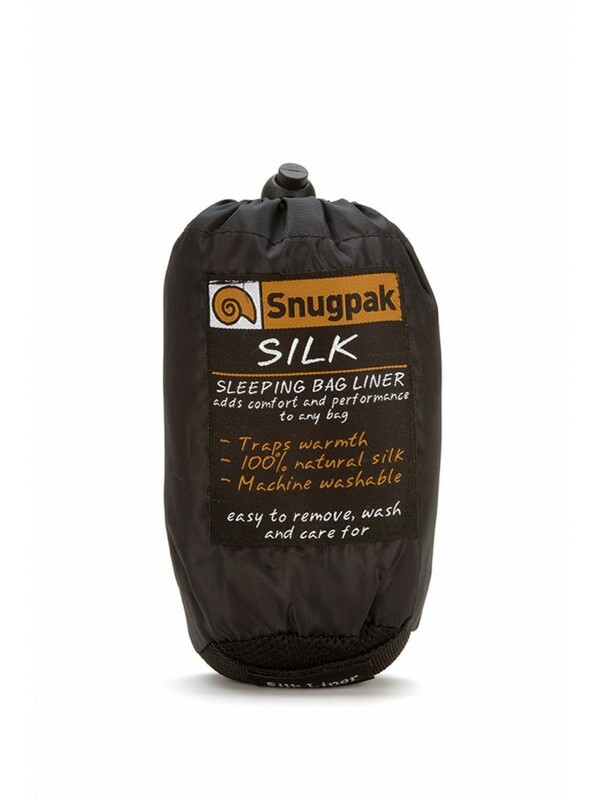 Silk also has another surprising quality that makes this liner a must when you’re when travelling in hotter climates. It’s natural heat-managing characteristics keep the body at a comfortable temperature in both extremes of hot and cold.